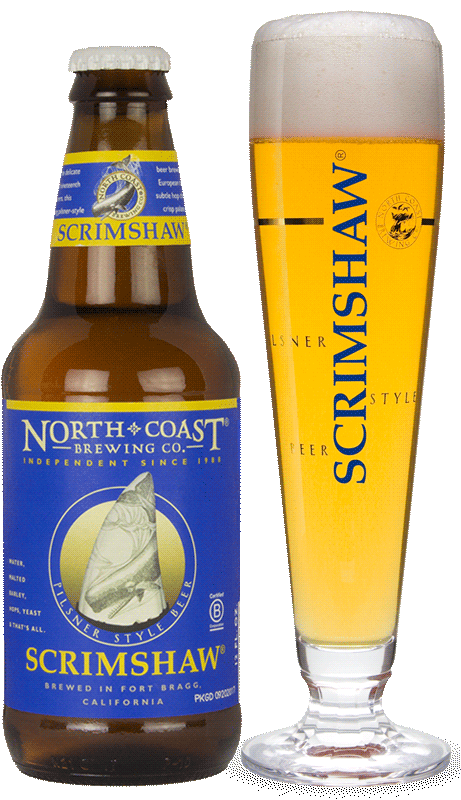 Scrimshaw Pilsner Style Beer | North Coast Brewing Co.
Named for the delicate engravings popularized by 19th century seafarers, Scrimshaw is a fresh tasting Pilsner brewed in the finest European tradition using Munich malt and Hallertauer and Tettnang hops. 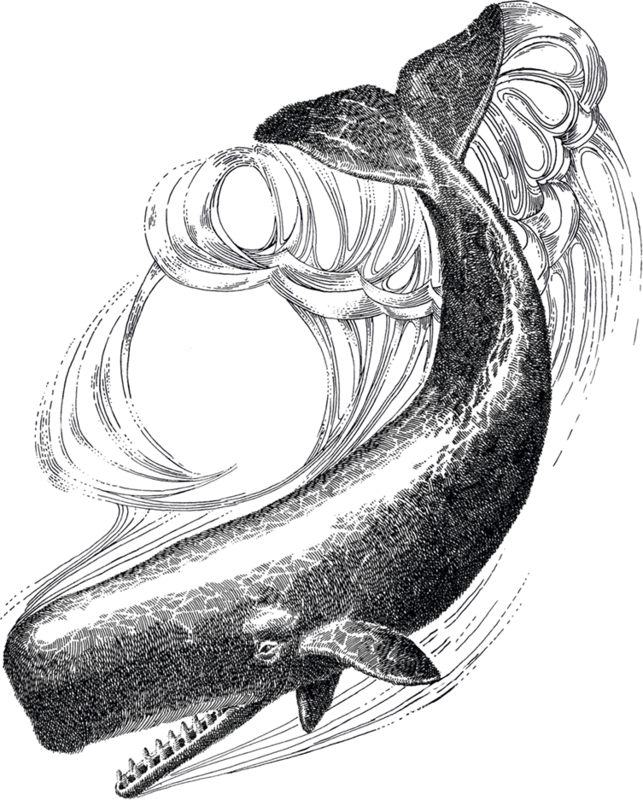 Scrimshaw has a subtle hop character, a crisp, clean palate, and a dry finish. “Aromatic, spicy-hop nose. Subtle pale malt flavors…. Finishes cleanly…. Subscribe to learn about new releases, promotions and to receive the latest brew news.